Whether off-roading or commuting to work, the durable Emu Nitrocharger shock has no match. Ride, handling, and suspension travel are instantly improved with Emu shocks. This means that comfort and safety are increased too. Progressive and responsive, Emu's legendary shock absorbers set new standards in ride comfort over any terrain, and simply outperform the competition. 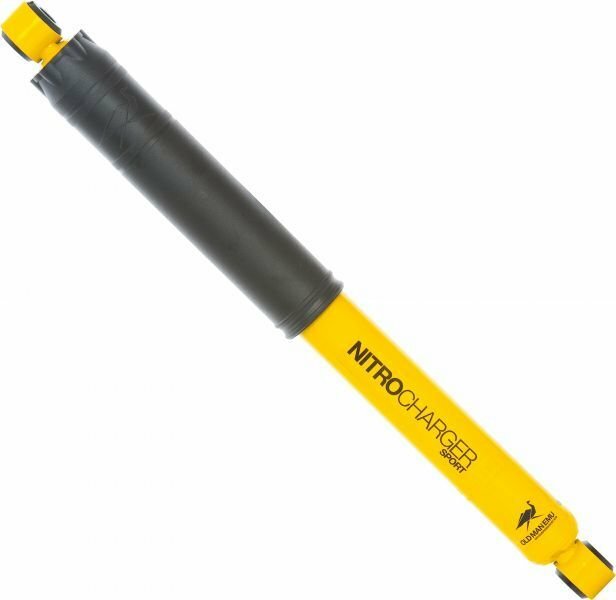 Old Man Emu Nitrocharger shocks are designed, valved and tested by ARB, then manufactured in Australia exclusively for Old Man Emu.